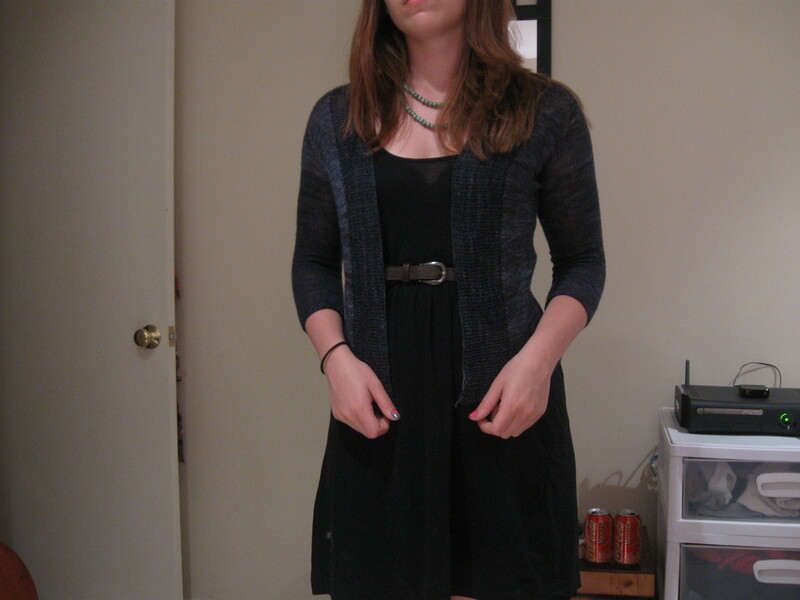 Mods: Made it longer, knit it with an extra increase in the increases on the top. It will be a good work sweater in my freezing office. 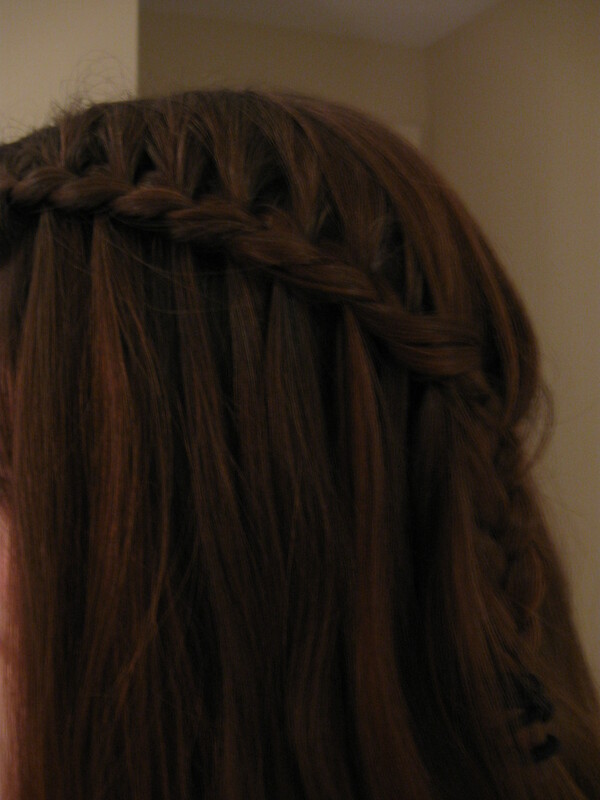 I’ve learned alot of things this past week….how to waterfall braid my hair!!!! 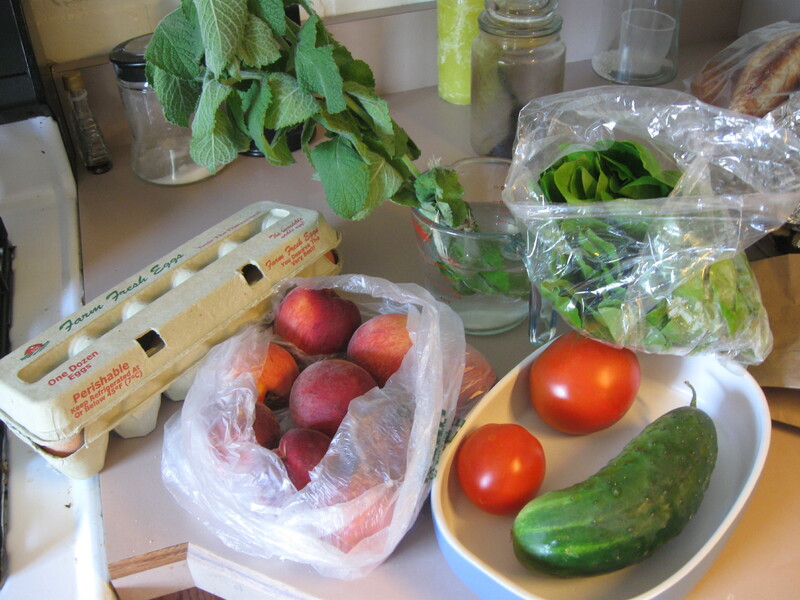 I found that my local farmer’s market is not that expensive – not enough to not go to it! I learned how to paint polka dots on my nails (I have to work up to my fingers, notice how it’s still really sloppy?). I used the head of a pin. It worked out well and after I get better I’m totally doing it on my fingers. Here’s to hopefully less radio silence from here out!